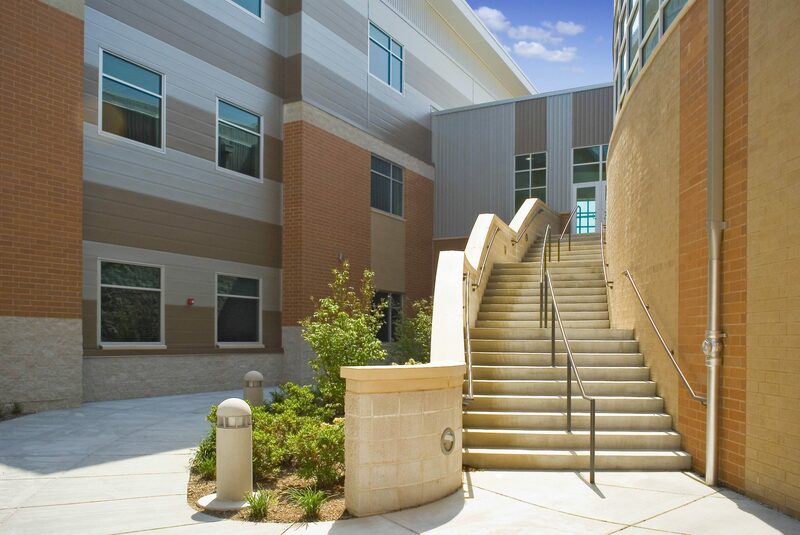 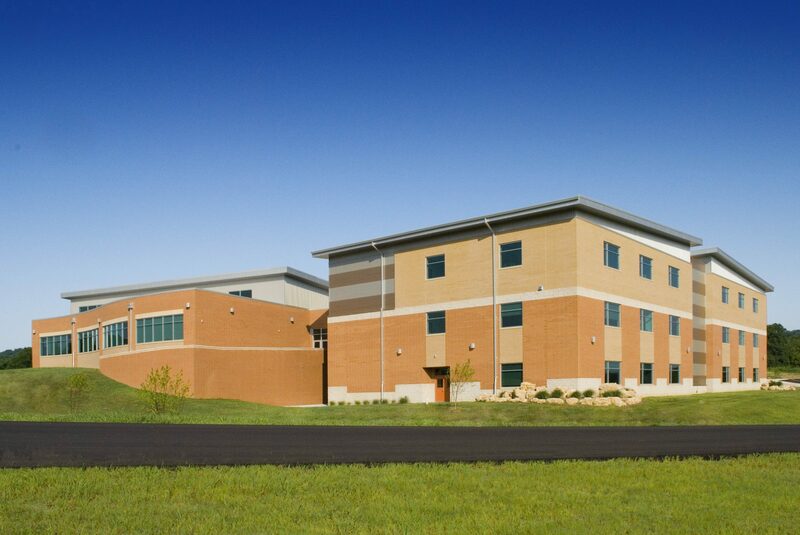 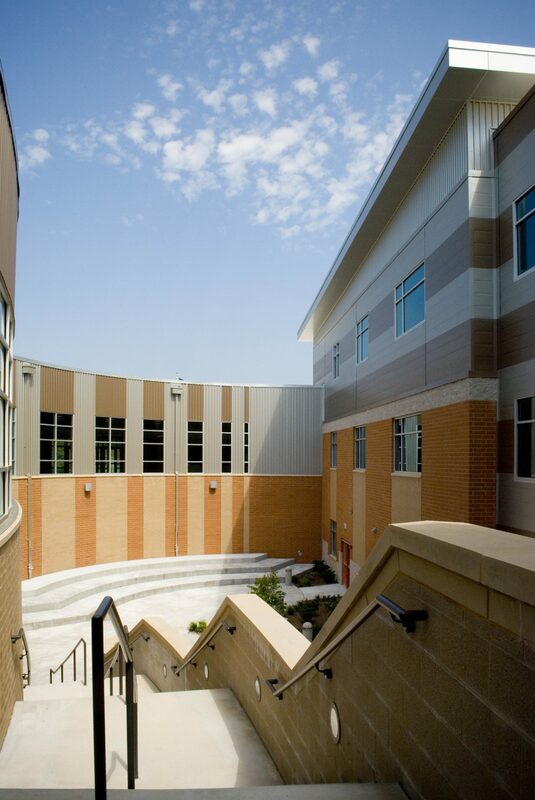 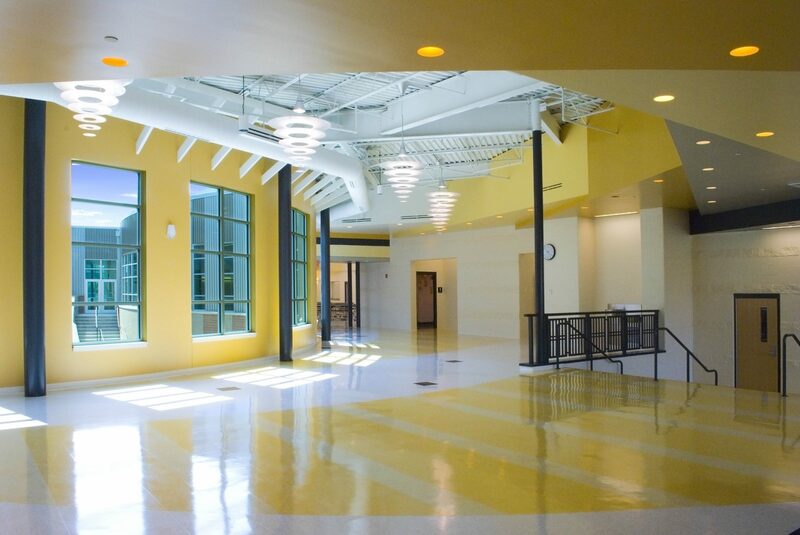 The new Antonia Middle School showcases the school district’s dedication to the future education of its students. 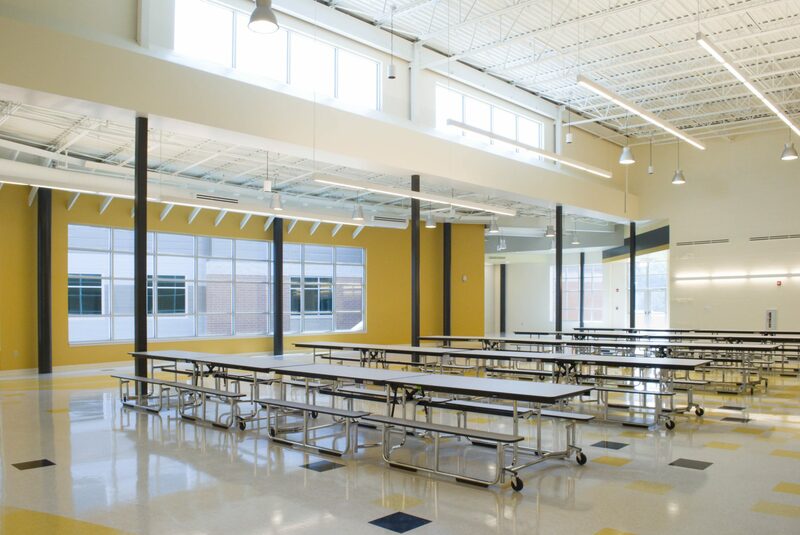 As the middle school is the first phase of the new campus, it conveys the school district’s dynamic public image of excitement, progess and commitment towards a quality education. 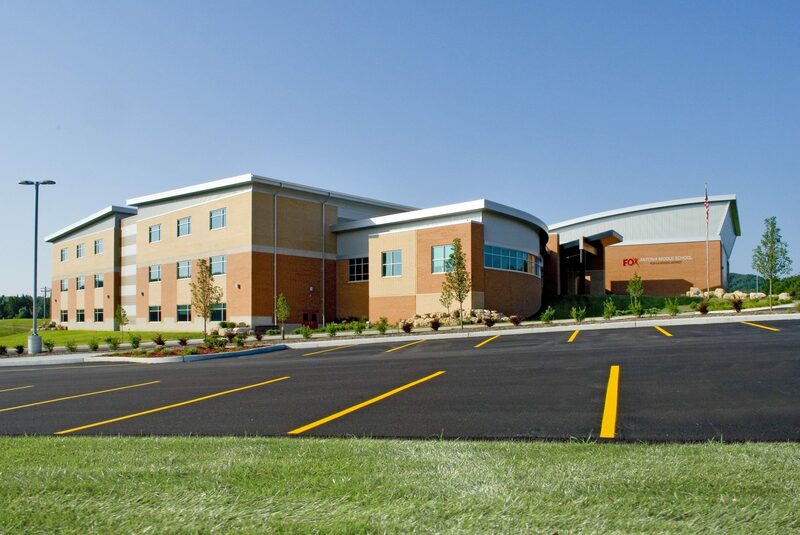 Set on a steep, prominent site, the campus design incorporates a cost efficient terrace system for building pads, parking lots and athletic fields. 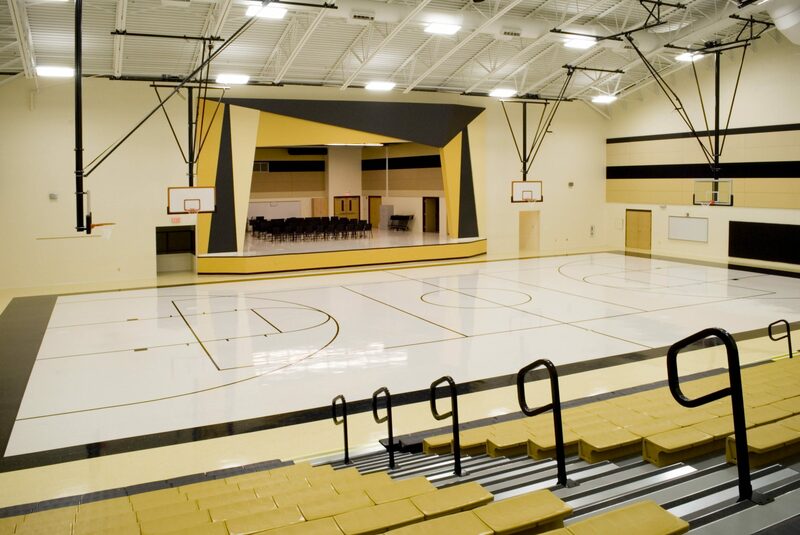 Seamless integration of the future high school , elementary school and sports stadium is planned. 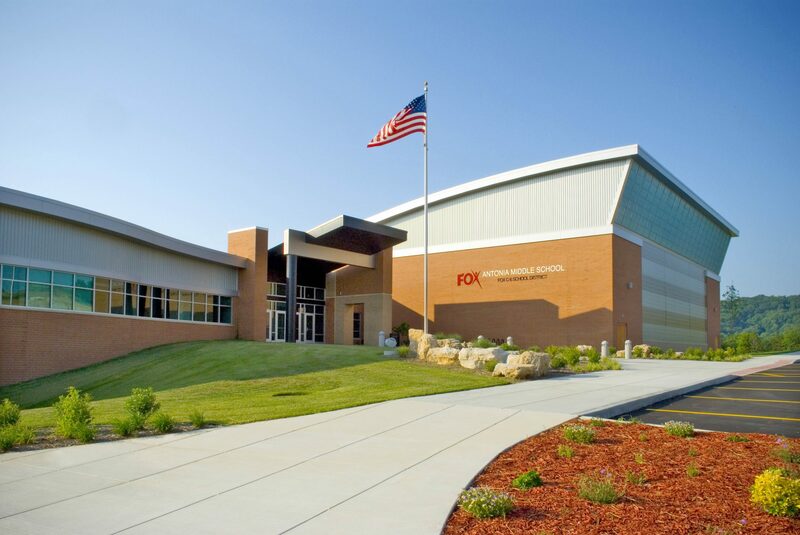 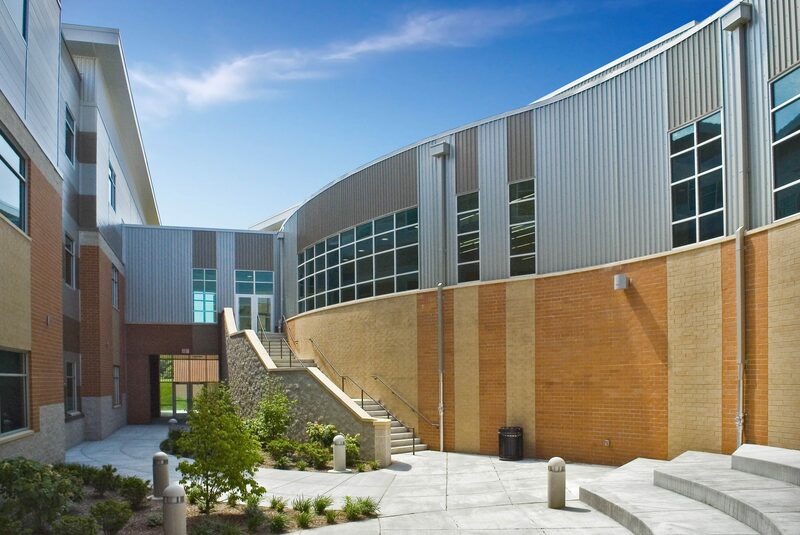 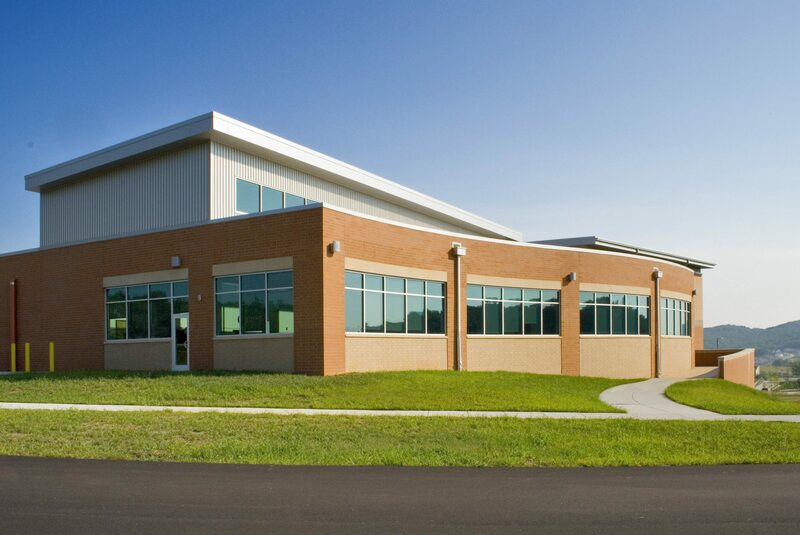 The middle school is compactly organized into a three-story classroom building connected to a one-story administration, gymnasium, commons and media center building.